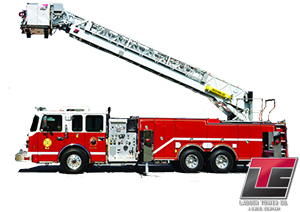 Atlantic Coast Fire Truck’s number one goal is to keep the customer satisfied. 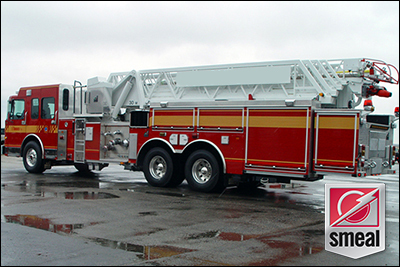 We take pride in the products we deliver and the service we provide. 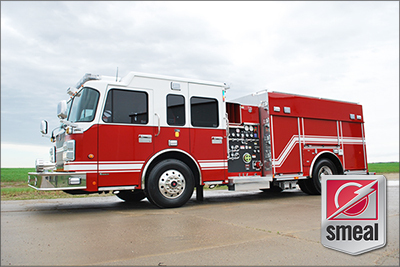 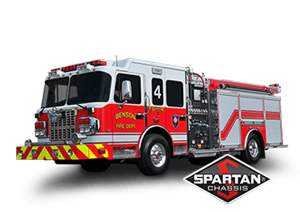 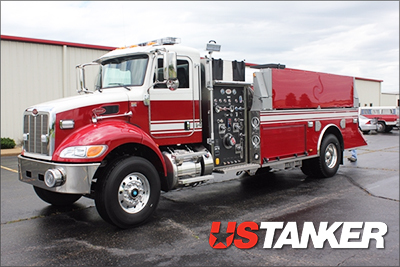 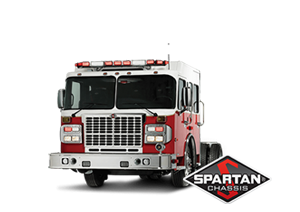 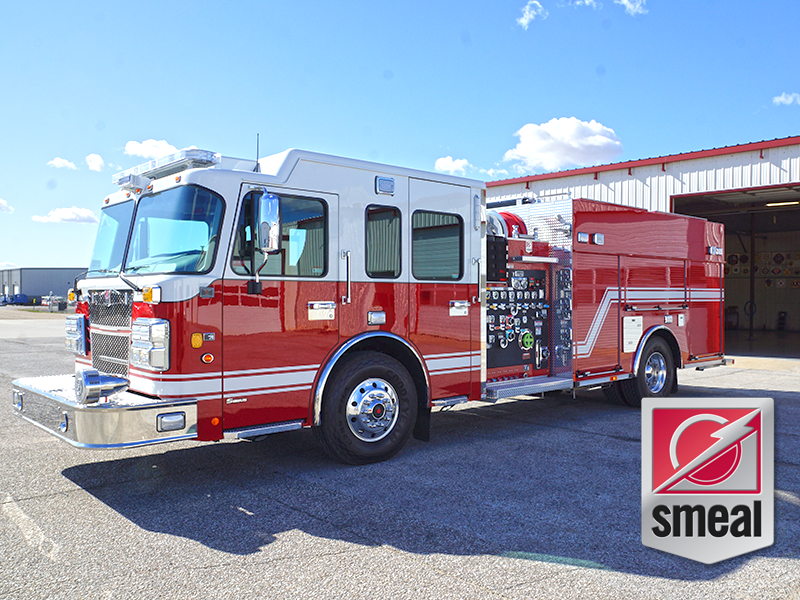 We can meet all of your fire truck sales and service needs. 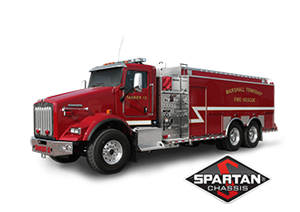 Proudly representing Smeal Fire Apparatus, US Tanker, Ladder Tower Company, and Spartan in North Carolina and Tennessee. 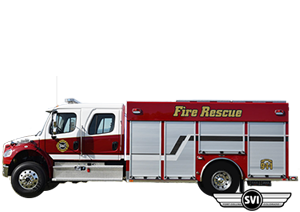 We are also an authroized dealer for SVI in North Carolina and Tennessee. 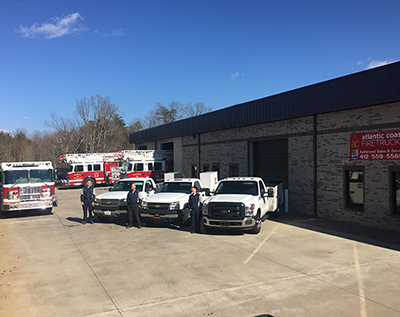 Our main service center is located in Denver, NC. 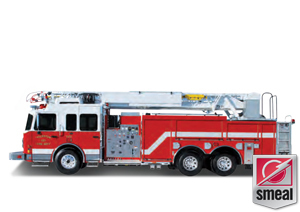 We have fully supplied mobile service vehicles to do onsite service at your Fire Department. 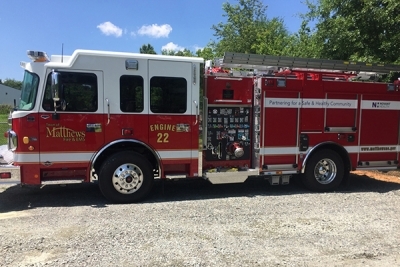 Our mission statement: Serving Fire Departments of the Carolinas and Tennessee to provide the best apparatus suited to the needs of each department and community with excellent service that we reputably stand by. 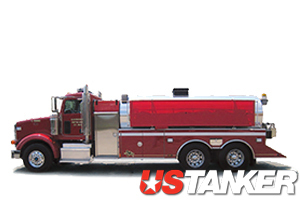 Contact Customer Service! 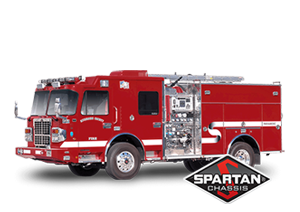 Click below to find your customer service representative. 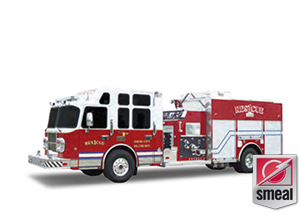 JW Speaker Headlights $175.00 per headlight $350 per set. 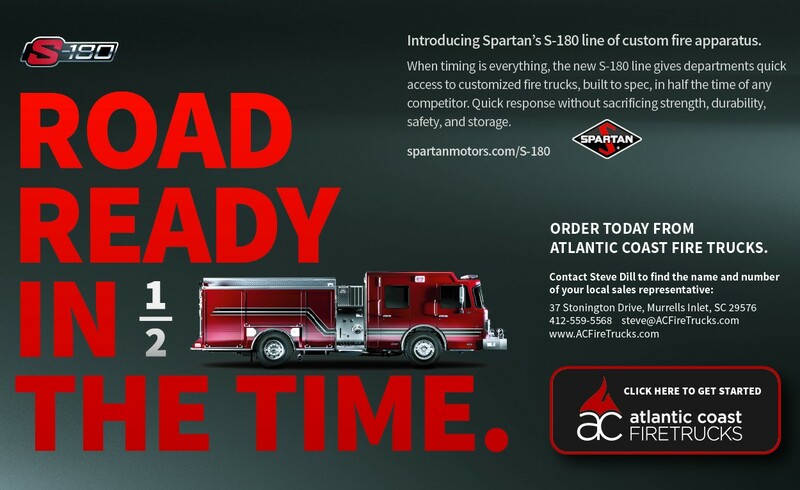 S-180 Road Ready in 1/2 The Time.